This cute make up bag just landed in my hands! I can’t wait to try the products! P.S. 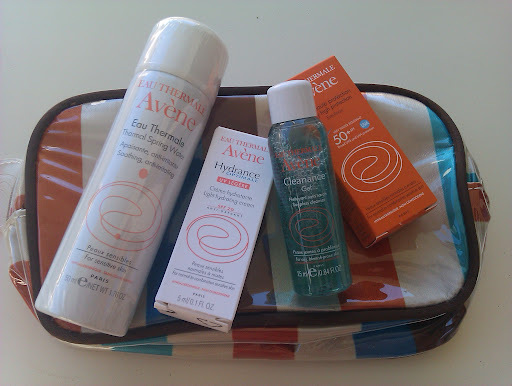 : This morning I’ve posted a review for the Eau Thermale, a product that I love! Take a look here!